From a 20 year old pool in need of a makeover or something you have inherited when you purchased your property, we can assist in turning it into something functional that you are proud of. We renovate concrete swimming pools with options to retile, modernise the shape, add features such as spas, lights and waterfalls. We can install new equipment such as solar heating, salt chlorinators, pumps, filters and automation. 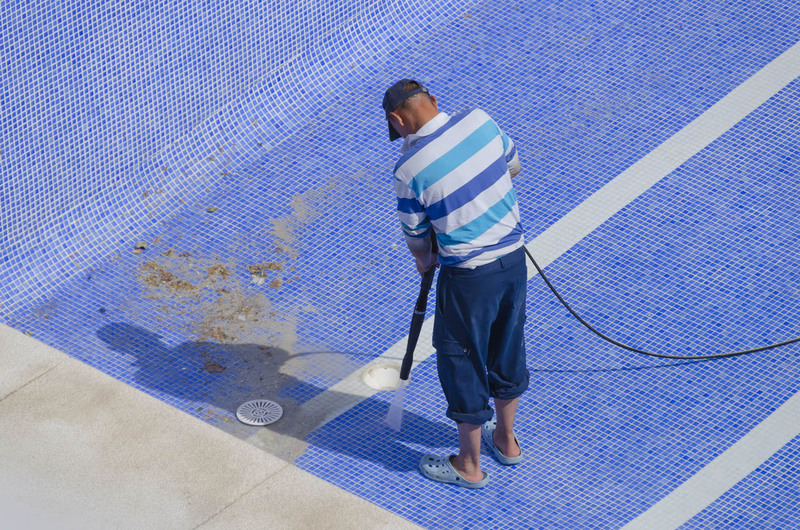 All of these additions will ensure your pool is an asset to your property whilst making it economical and easy to maintain. We will work with you to provide a customised quotation without hidden costs, allowing you to make an informed decision. Once at project stage we will work with you and keep you informed every step of the way. We only use the highest quality construction materials, techniques and equipment.